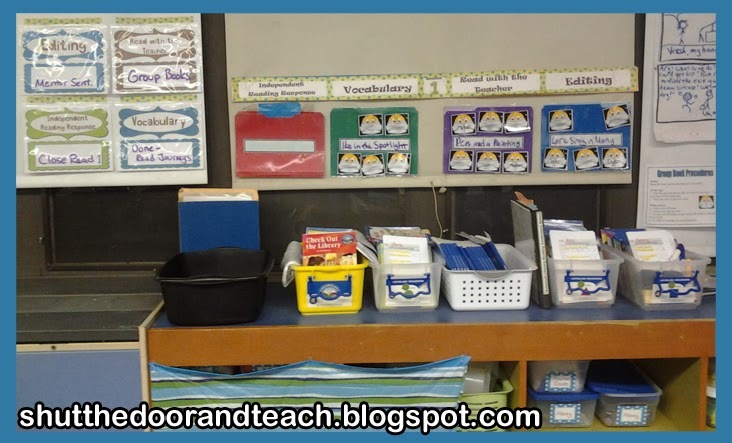 Yesterday I wrote about how I set up my Literacy Centers. My school has been using Journeys for a few years now, and I'm more familiar with common core this year than I was at the beginning of last year, so I felt ready to really delve in. You can see how I set up my rotation topics and schedule here. Today I thought I'd share how I organize my materials. Let's face it; the best instructional activities will not engage students if the organization behind them doesn't work! And if it's too complicated for us to manage, we're not going to want to use it either. There was some trial and error when it came to different locations in the room and moving desks, which the kids HATED. Who knew how nervous they would get about other people sitting at their desk! So I scrapped that first idea and instead created a file folder system. It worked for my math games, so I shouldn't be surprised that it turned out to be the best solution for my literacy activities. 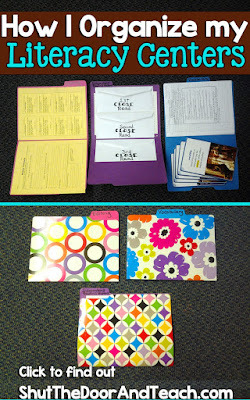 They know where to access the folders, how to distribute materials, and they can stay at their own desk. There is only one activity in the course of the week that requires a single group to move to a separate spot in the room, and fortunately I have the space to accommodate that. I keep the bin with 3 file folders right in the middle of my leveled readers. My rotations are right above this set of bins as well, so everything is within reach. 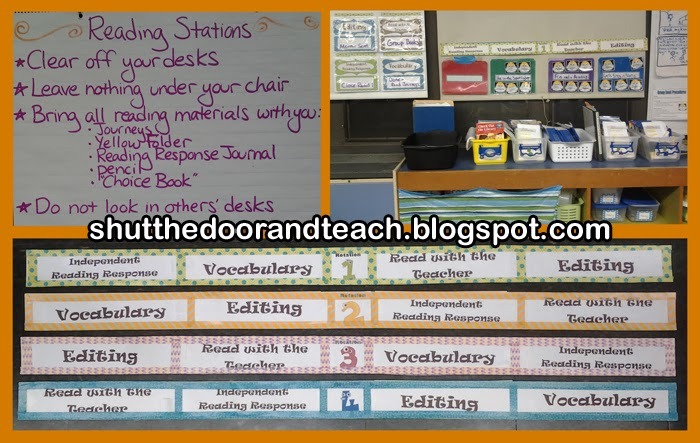 Other than "read with the teacher," each of the other stations has its own file folder of activities. Inside each file folder I can "preload" the activities for the week. The Mentor Sentences page has 3 different activities in one, so it keeps them occupied in the "Editing" station for 3 days, and I load the spelling in on the final day. The Vocabulary pages look different enough from one day to the next, so the kids don't mix up which one to do first, second and so on. I clip the "not yet" pages to the folder as a gentle reminder, and their current pages are loose in the folder for them to take. And finally, the Independent Reading Response folder has 3 separate envelopes. These are clearly labeled for each Close Read slip they need to do, in order. The kids know they need to tape the first into their notebook and complete it before they take the second. This is the most time consuming center, so often they come back to it when they finish a different literacy center early. Considering that this is my first year running Literacy Stations since moving to fourth grade (and since Common Core began) I think they are going pretty well! 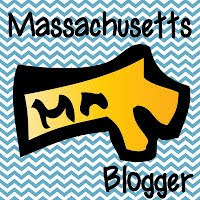 I plan to offer my Close Reads in my TPT store this summer, so if you are thinking about trying stations next year, stay tuned! 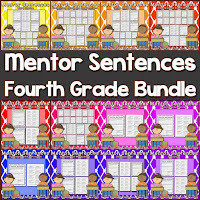 I've started to post my Mentor Sentences products in my TPT store. 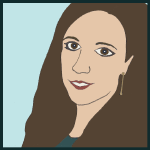 There are a few freebies in the section I've linked to if you want to give them a try! Or if you want the whole set, check out my 4th grade bundle!